This piece was created for the Origins On Site Book, Art College section. 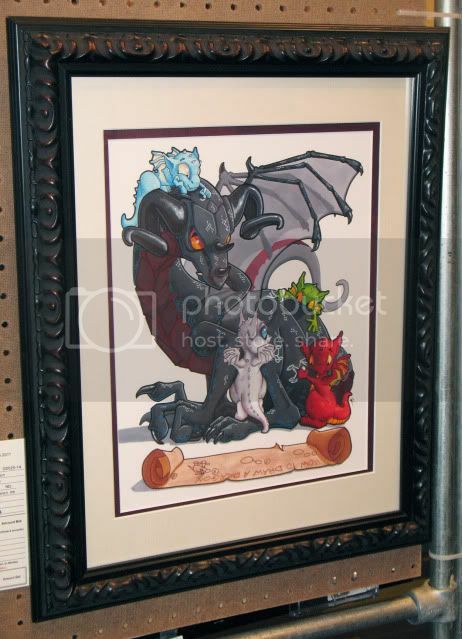 It shows 4 baby dragons attempting to draw dragons ON a very annoyed adult dragon! The watermark does not appear on the either the prints or the original. Tags: baby, black, cartoon, dragon, dragons, drawing, earth, fire, funny, humor, ice.